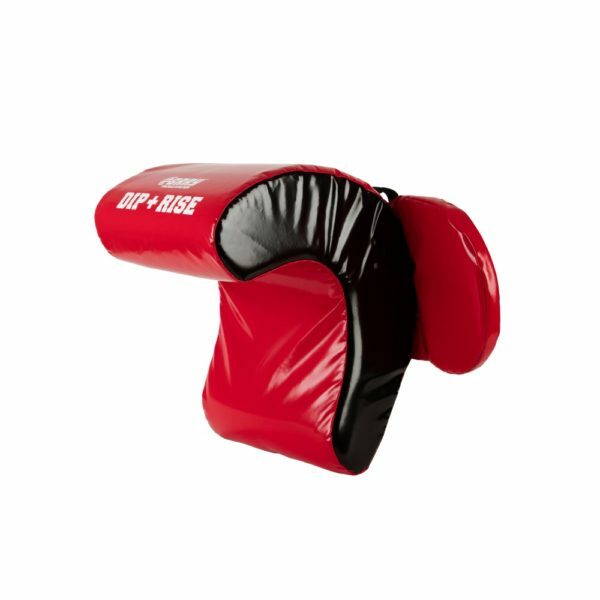 The Dip & Rise Contact Shield (Junior) is 20.9in x 13.9in x6.7in and has two safety shields placed at the carriers elbow and hand level to protect against contact with the tacklers head gear. 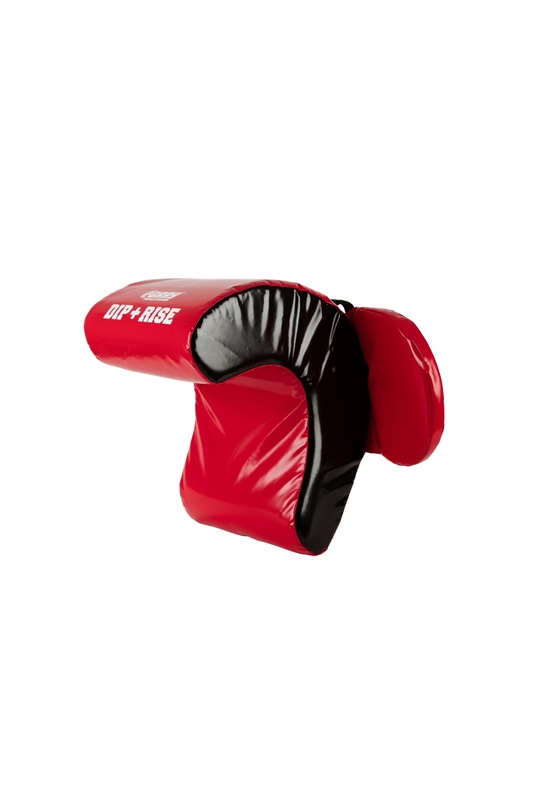 The actual weight of the shield is 5.5Lbs (Junior). 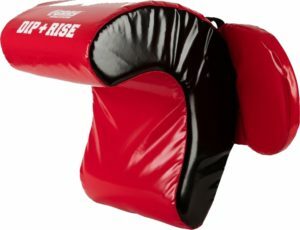 The shield has holding straps that the carrier can put his/her arm through and can also change the angle of the “C” shaped contact shield depending upon the degree of difficulty within the practice.